Some people asking me all the time how I have a flawless skin. 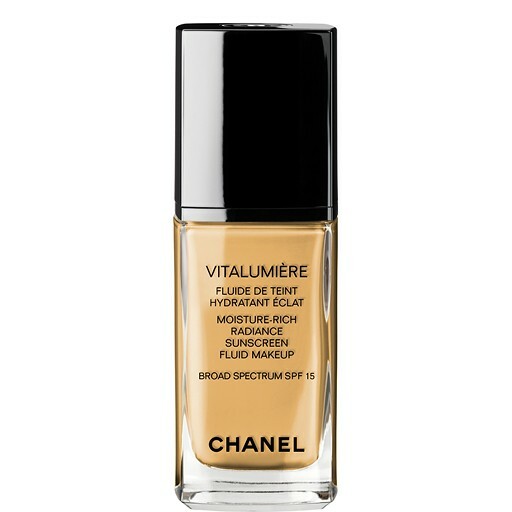 Vitalumiere for a radiant and moisture skin. Creamy and luxuriously lightweight, this essential daily foundation blends effortlessly for perfectly smooth, even-toned and radiant skin. Double Perfection Lumiere is a must when I have a party! 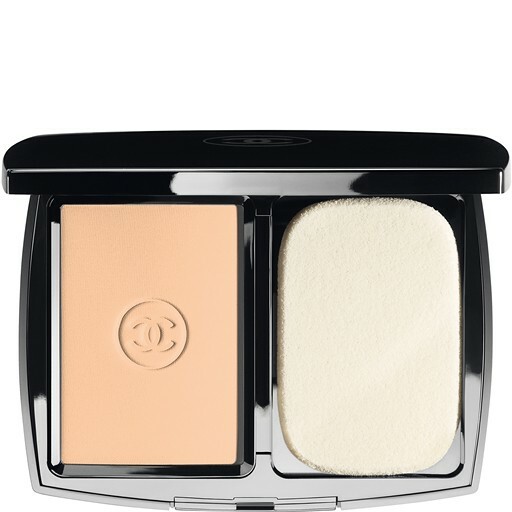 It's a long-wear foundation with a matte coverage for a natural velvet finish. I love it! I have been used this foundation/powder for years and years... and it's the BEST! These sheer loose powder are perfect for any application during the day. 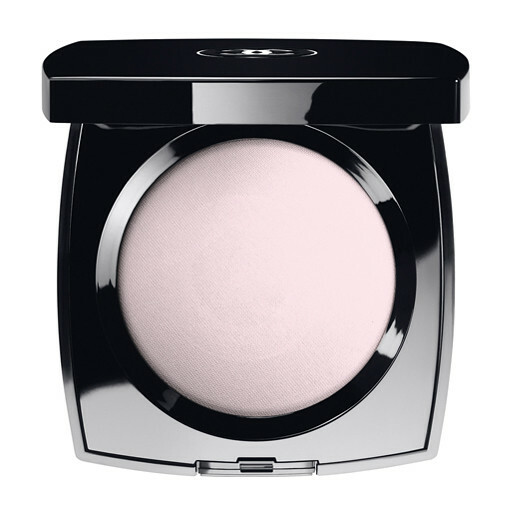 Love the light-reflecting pigments, they give it to me a natural radiance with or without foundation. It's always in my bag! 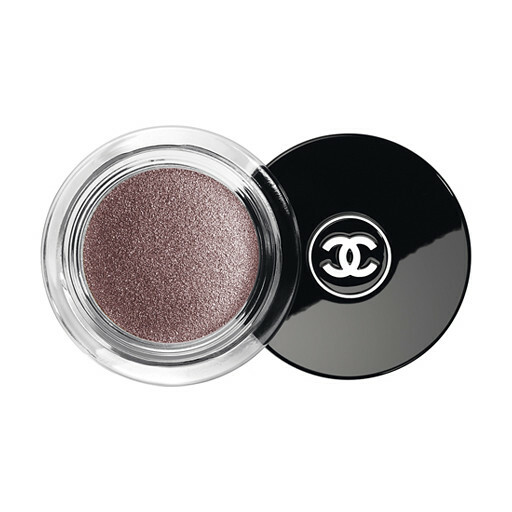 And finally the Illusion D'Ombre the most fabulous luminous eyeshadow. 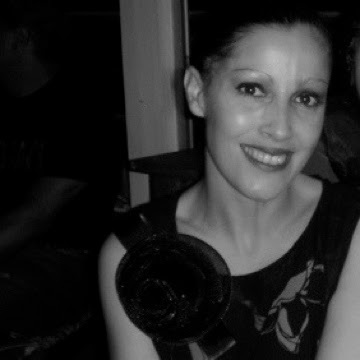 I hope you like my post about make up and see you soon! Leave a comment ...I love your opinion!